At Marsh Truck Parts Yard we sell high quality mechanical parts for all types of medium to heavy duty trucks including; low mileage engines, transmissions, rear ends, differentials, suspension parts, engine accessories and more. Every mechanical part is inspected, cleaned and quality checked for performance before being sold. 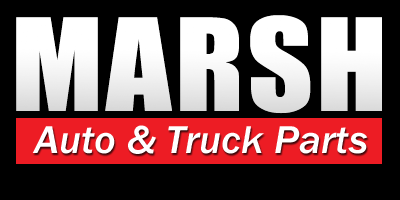 Marsh Truck Parts stocks thousands of like new OEM body parts including: Utility Beds, Dump Beds, Flat Beds, Trailers, Front Ends and most other body parts from a wide range of year, make and models of trucks. 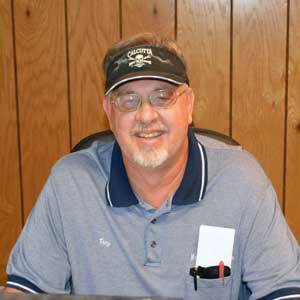 Let Our "Big Truck" Parts Experts Assist You Today! 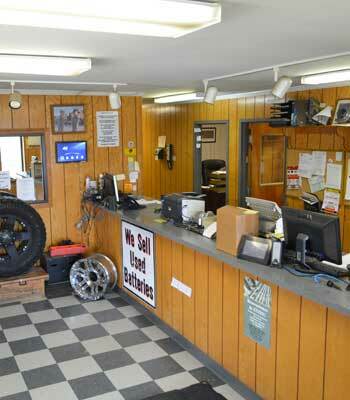 Searching for the best selection and prices on used parts for medium to heavy duty trucks and road tractors? 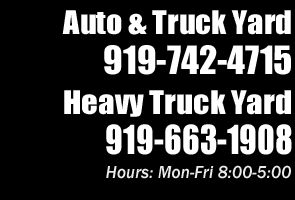 Want to buy recycled truck parts from a trusted and top rated truck salvage yard in NC? 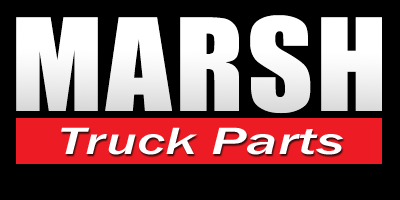 Marsh Truck Parts Yard has been providing outstanding truck parts and customer service to local and regional customers since 1963! We operate our company based on the phrase; “Used Truck Parts are Our Products but Customer Service is Our Business”! That business practice of always putting our customer first is why we are considered to be one of the top used medium – heavy duty truck parts providers in NC and the entire Southeast Region. Our truck parts yard, sales and warehouse facilities span over 21 acres with state of the art recycling equipment and a highly knowledgeable staff to ensure that each and every truck part that we sell is quality checked, cleaned and ready for installation on your truck. Our sales team is highly specialized and experienced in helping you to find the best parts solutions to get your truck back on the road! Call or visit Marsh Truck Parts today!